Join us for our Annual AGM Meeting on Monday, May 13! We are always looking for new ideas to make our Organization stronger! Our Senior Women's team is looking for players for this upcoming season. Click here for more info! 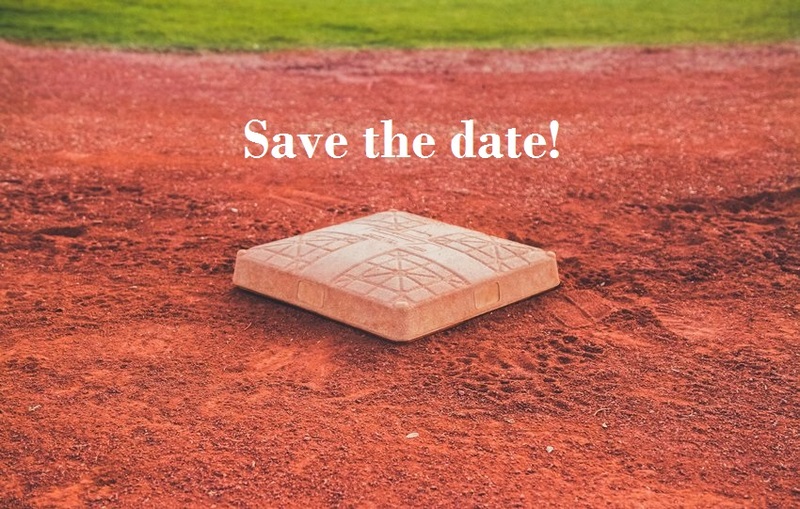 The Warriors 3rd Annual Swing into Spring tournament will be held on May 3 - 5, 2019. Have equipment or apparel to sell? Place your classified ad here! A big congrats to U19 player Emily Watters for making the Top 19 list for the 2019 Western Canada Summer Games! 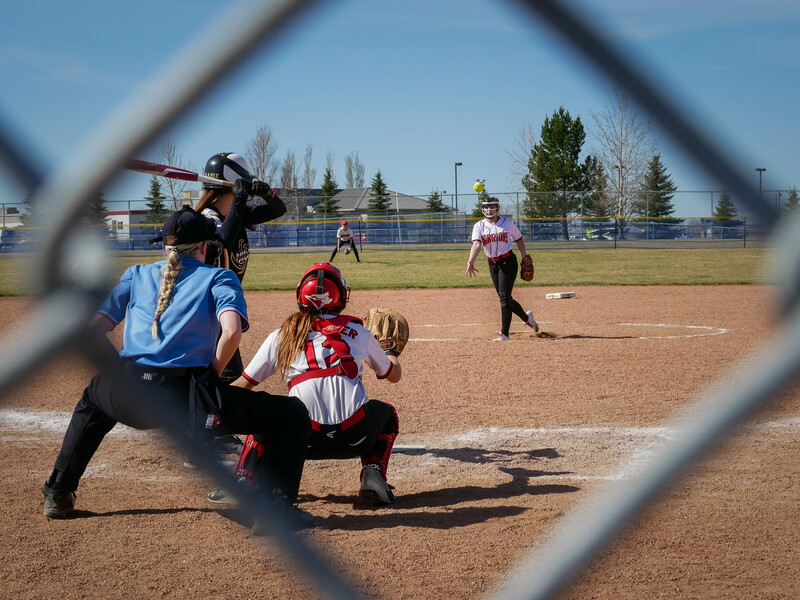 The Warriors Athletic Association is a registered Not for Profit athletic association offering programs in Softball, Jr. B Hockey, and Baseball. A ctive in Edmonton for 40+ years, the Warriors Association is dedicated to player and team excellence, off-season training and skills development with highly qualified coaches, and creating team memories that will last a lifetime! Our teams compete across Canada and in the United States. 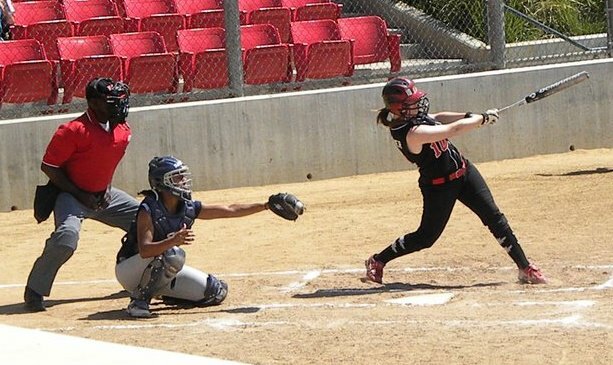 We are affiliated with Softball Alberta.